INDIANAPOLIS-- For many city residents, the life of a farmer is hard to grasp. The closest some get to wildlife is watching herds of cars stampeding through asphalt plains before being corralled in parking lots. City folk enjoy the fruit of rural labor every time they head to a grocery store, but often don’t think about what it takes to bring food from farms to their pantry. But an agrarian movement is bridging the gap between city dwellers and the rural communities that feed them. 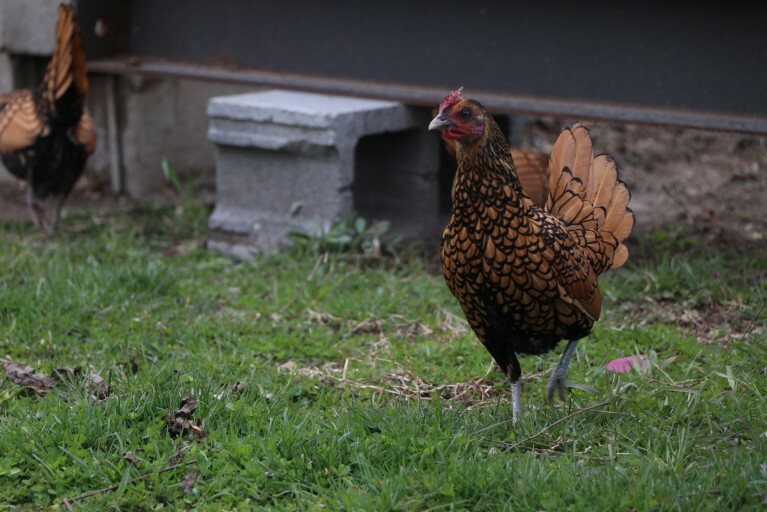 Some Indianapolis residents have begun raising chickens in their backyards as an environmentally friendly way to solve urban pest problems while remaining true to Indiana’s agricultural roots. Andrew Brake lives in Indianapolis’ Broad Ripple area and has raised chickens in his backyard since 2009. 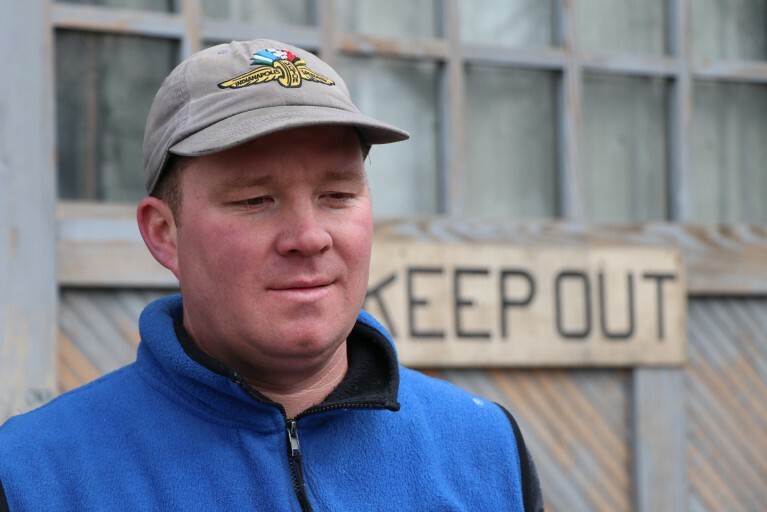 He is the owner of Nap Town Chickens, a company that builds and sells chicken coops. 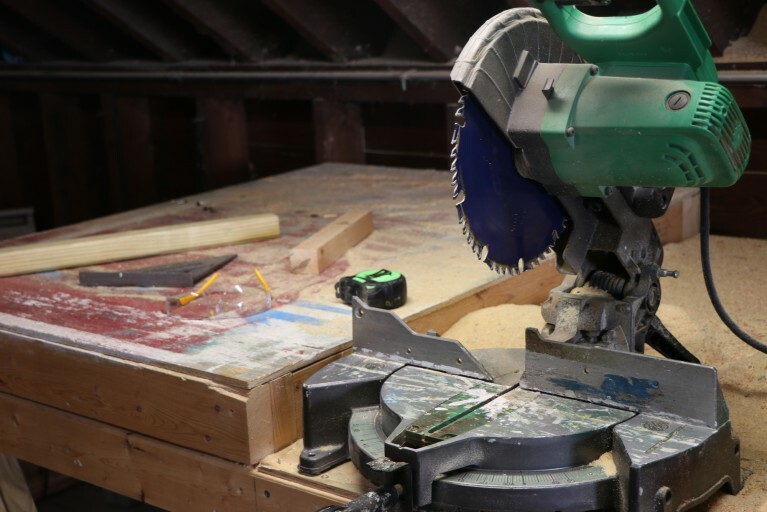 Brake started the business soon after his wife wanted to install a garbage disposal. Instead of putting down hundreds of dollars for the appliance, he decided to buy chickens instead. Indiana University associate professor and urban chicken farmer John Foley says that trait makes chickens a useful ally in fighting backyard pests like mosquitos and ticks. 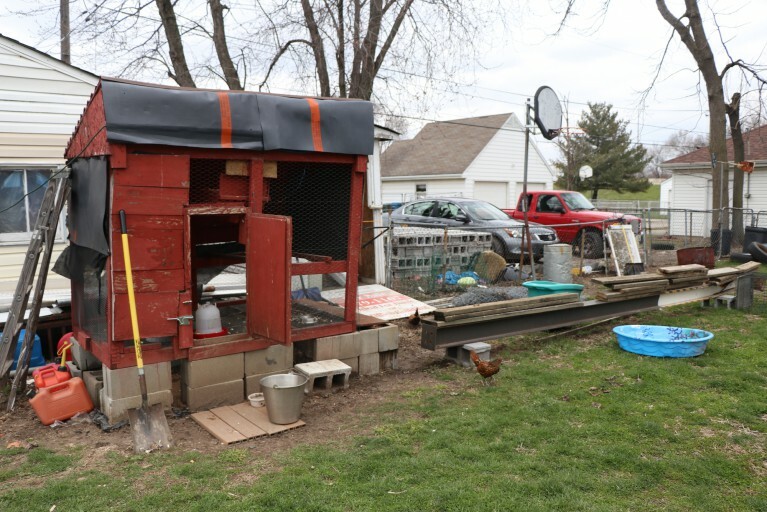 Jim Fleming moved into his home on Indianapolis’s west side in 2012 and built a homemade chicken coop soon after. His chickens immediately began helping him get rid of excess waste. This is the most local of local foods, produced right in your backyard. He said his chickens have helped him avoid swarms of mosquitoes and fleas in his neighborhood. According to the Indiana State Department of Health, throughout the years, Indiana residents have fallen prey to several potentially deadly mosquito- and tick-borne diseases, including the West Nile virus, Chikungunya virus, and several travel-associated cases of the Zika virus. Chickens could help reduce the number of pests that could be carrying one of those diseases. Nap Town Chickens owner Andrew Brake opens the door to his Indianapolis chicken coop workshop. Andrew Brake is the owner of Nap Town Chickens. He builds and sells chicken coops for city residents who want to begin raising chickens in their backyard. 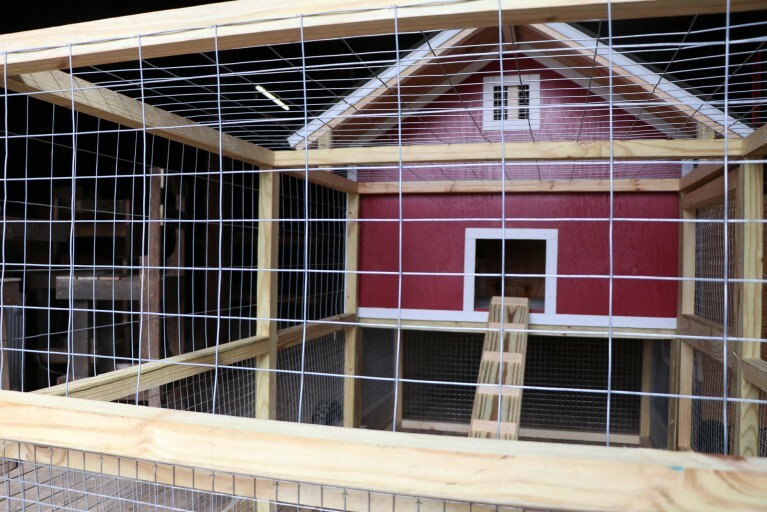 A hand-made chicken coop built by Andrew Brake, owner of Nap Town Chickens in Indianapolis. 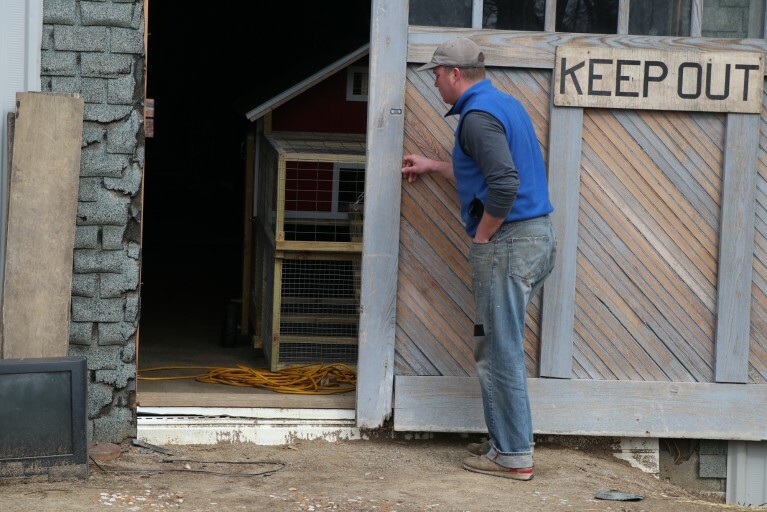 Nap Town Chickens owner Andrew Brake builds chicken coops by hand. 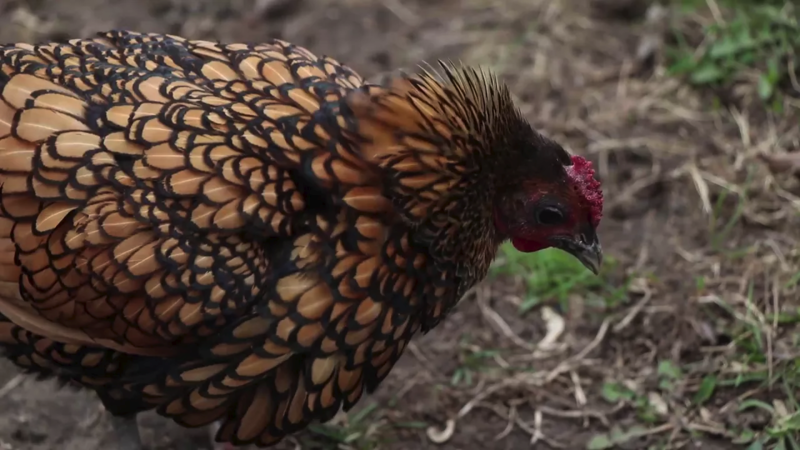 Jim Fleming raises several Sebright chickens in his backyard. Jim Fleming raises chickens in his backyard in west Indianapolis. Foley said as a father, he always worried about his children’s exposure to ticks. Chickens turn those backyard pests into a powerful fertilizer that can be used to grow plants or backyard crops. And, of course, there are eggs. The benefits, though, may not be worth the initial investment for some. 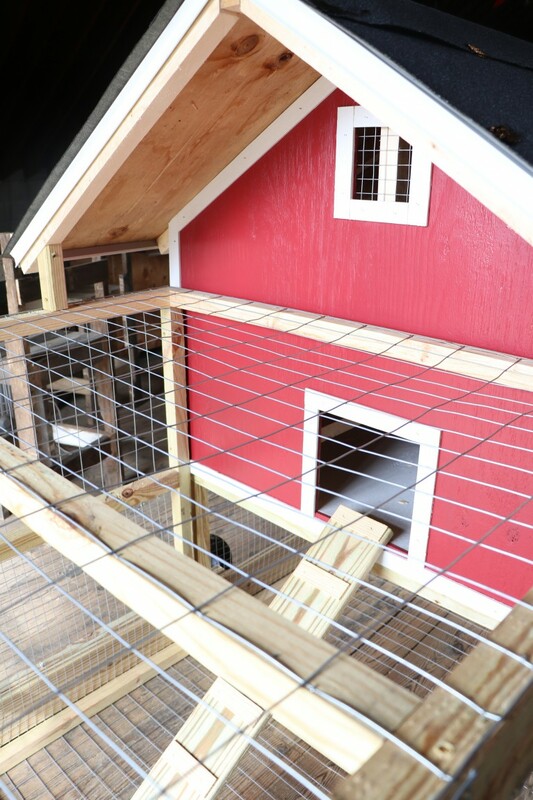 Durable chicken coops can cost hundreds of dollars. The chickens also need to be fed daily and kept warm during the winter months. Plus, chickens tend to pull up grass during their search for food, leaving patches of dirt in areas they frequent. Some municipalities do not allow residents to raise farm animals in city limits. Brake cautions that prospective owners should check with their local government to see what restrictions could be in place. That alone would stop some people from trying to raise chickens in their own backyard, but for many, the effort and costs of raising chickens are worth the trouble. They say the investment in time and money is a small price to pay for keeping alive a dying art. Brake and friends volunteered to help install a chicken coop at an elementary school in downtown Indianapolis. He said the kids had never seen a live chicken before and didn’t know that they were the source of eggs. Foley believes being cut off from knowing where our food comes can be dangerous in the long run..
More people living in urban areas are deciding to raise chickens in their backyards. Starting out is not cheap, but the chickens eat pests and turn them into a powerful fertilizer.